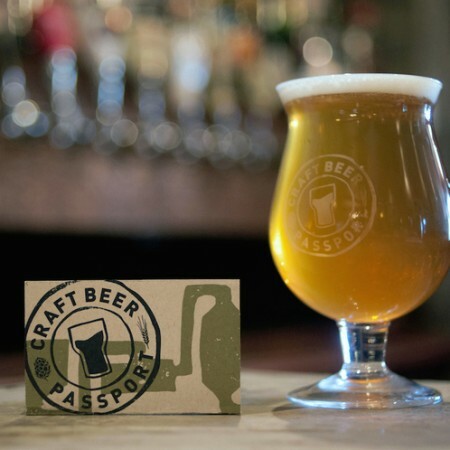 TORONTO, ON – Craft beer drinkers interested in exploring some of Toronto’s best beer destinations while getting a bargain in the process will soon have a third annual opportunity to do so with the launch of the 2016 Craft Beer Passport – this time in two editions, one for each side of Yonge Street. Selling for $20 each, or $30 for the pair, the Craft Beer Passport East and West editions will give holders the opportunity to visit 20 different bars and breweries throughout the city anytime between June 1st to November 30th and try a 12 ounce glass of one of three select beers at each venue for only $2.00. The 2016 editions of the Passport are available now via the CBP website, and soon at select participating bars. They will also be on sale at a launch party taking place June 1st at Revival (783 College Street), which will feature samples from several local craft breweries, beats by DJ Koray Ozel, and craft beer related door prizes.